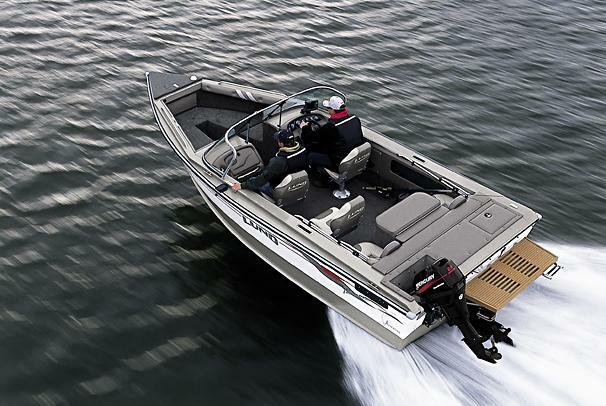 Boat Description The Lund 1800 Fisherman ITS provides multi-functional Lund performance at a special price. For families, that means more comfortable options on the water, and for serious anglers that means more of the fishing features that set Lund apart. And everybody appreciates the superior performance of the one-and-only Lund IPS hull, enhanced in this shot with the high-powered technology of Mercury Marine. Dry Weight 2415 lb approx.